Sean Young detailed her account in front of the camera, where she recounted her sexual encounter with now disgraced producer Harvey Weinstein. 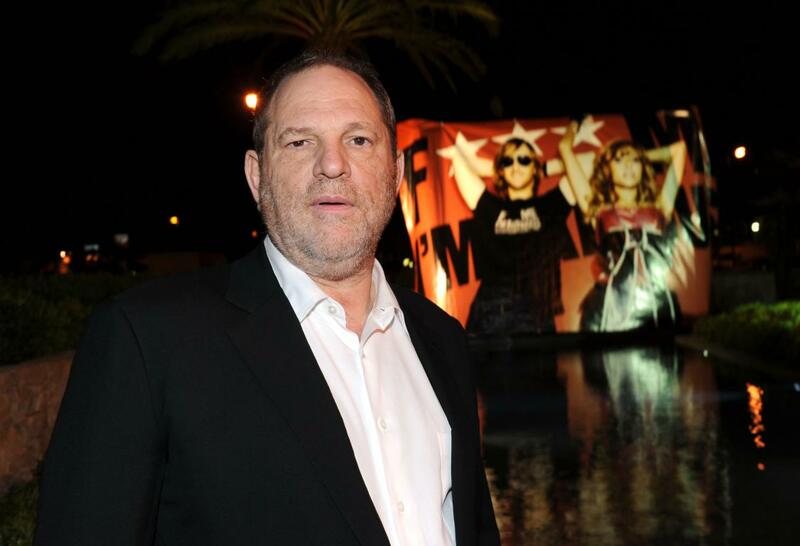 How long will the Harvey Weinstein saga continue? Frontline reveals new details in its new PBS special titled Weinstein at 9 ET/PT on Friday ahead of Oscars weekend. As we previously reported actress Sean Young went public and had given her account to print media, she now detailed her account in front of the camera, where she recounted her sexual encounter with now disgraced producer Harvey Weinstein. Frontline also comes with a new accusation made against Weinstein from Suza Maher-Wilson, the two worked on the producer’s 1981 film The Burning. Wilson recalled a wrap party incident where Weinstein asked her to give him a massage in his hotel room off the hotel’s lobby.